I haven't read as much HF as I used to this past year but two books stand out in my reading. This The Seventh Etching by Judith K. White appealed to me because of its detailed account of Amsterdam in the 17th century. A very satisfying read! 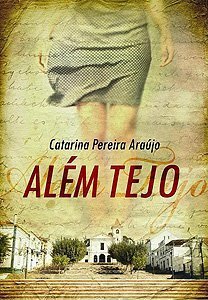 The second book I enjoyed was Catarina Pereira Araujo's Além Tejo. 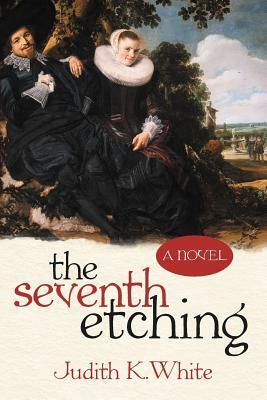 Sadly still without an English edition this is a story set during the 50s in Alentejo, during the dictatorship. 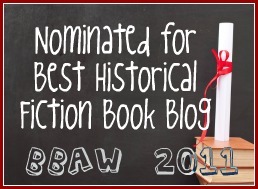 The author recognises influences of both Austen and Gaskell and the reader can easily recognise scenes of their better known books in this one. Just lovely really!